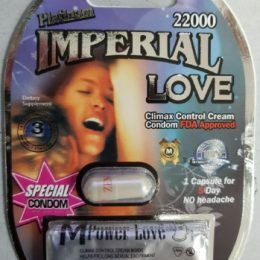 As a dietary supplement, take one capsule 30 minutes prior to sexual activity with water. Consult a physician if you have heart problems. Stop using immediately if undesirable effects develop. Keep out of reach of children. Store this product in a cool and dry place. 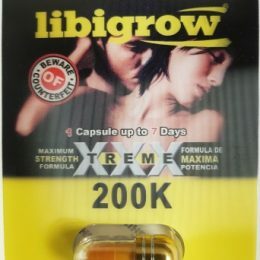 Do not use more than one capsule every 60 hours. Not for use by individuals under the age of 18.